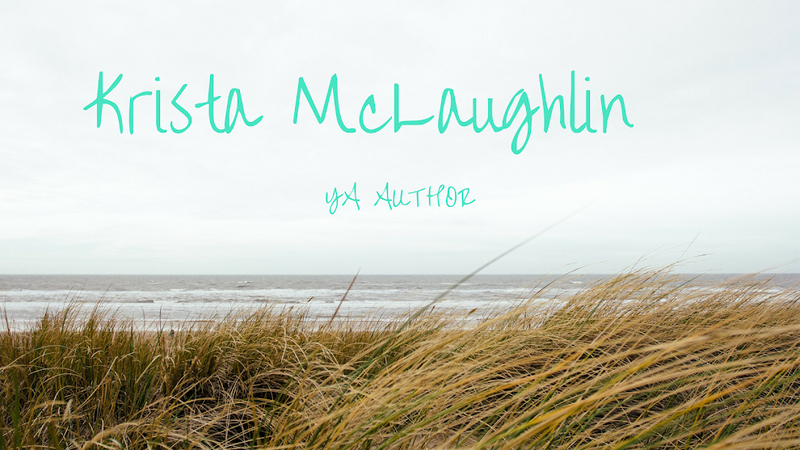 I wanted to share with you a review for one of my blogging friends' book, Rachel Morgan! I devoured her first book and second book. I HAD to read the next one in the series! I will be interviewing Miss Rachel Morgan, right here on my blog, on Tuesday, so tune back in! Plot: First, here is the summary of "Traitor (Creepy Hollow #3)" from Amazon -Violet and Nate may have escaped the labyrinth, but only one of them came out unscathed. Nate is now the bearer of a mysterious eye-shaped tattoo, a mark he has no memory of receiving. While Vi is intent on discovering the meaning of the tattoo, Nate seems less interested. His experience in the labyrinth has caused recurring nightmares, and he’d prefer to pretend none of it ever happened. But Vi has never been one to let a mystery go unsolved, and she’ll do whatever she can to discover who’s behind the tattoo—even if it means leaving Nate out of her plan. Another enthralling installation in the Creepy Hollow series! I literally started the book and I couldn't put it down until I was finished. I was left breathless and wanting more. I don't know if I can wait until July for the next one! I'll have to practice my patience. Romantic Element: The relationship between Nate and Vi gets more and more complex in the next installment. It's almost if there is a sense of distrust between them because of the mysterious tattoo and Vi wants it solved. Nate doesn't. There's tension between the two and Nate almost makes an interesting little slip of the tongue that had me laughing. Overall: The third book is darker than the others, but it progresses a little slower and the reader gets more of a glimpse into the Guild training, which I found very interesting. The ending of the book will leave you shocked! I kept trying to turn another page, but that was it. A great cliff-hanger! I can't wait to find out how Vi and Nate will survive this turn of events! 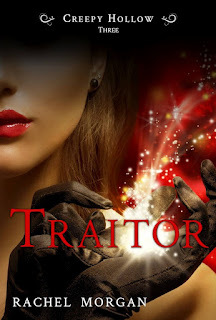 Don't forget to tune in for the interview with Rachel Morgan on Tuesday and little sneak peak of "Traitor"! You are very, very welcome! I told myself that I would just start it last night and instead, I read the whole thing in one sitting! I couldn't stop!